Welcome to Whale Harbor Marina. 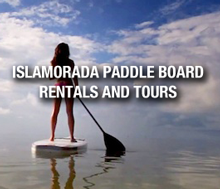 The Best Fishing and Watersports Islamorada has to offer! Whale Harbor Marina is home to the best fishing charters Islamorada has to offer. Conveniently located on the edge of the Atlantic Ocean on the southern end of famous Whale Harbor Channel and Bridge, Whale Harbor Marina presents the finest atmosphere and quickest access or top-level fishing and fun-in-the-sun entertainment. Islamorada is the perfect setting for a fantastic fishing trip, and Whale Harbor Marina is the heart of it all. If you’re looking for something a little bit different, try deep sea fishing Islamorada style, or backcountry fishing Islamorada style. We can tailor a program to suit your needs and create an adventure you’ll always remember. The Marina, situated on Upper Matecumbe Key, has a 50-year pedigree that speaks for itself. Our captains have a love of the ocean combined with the experience to expertly navigate it and give tourists and vacationers a day of sea-filled excitement. We have a full fleet of exceptional sportfishing boats to provide a wide range of options for our visitors. We’ll give you everything you need for a superb Islamorada fishing experience, excluding food and gratuities. On our off shore fishing trips you’ll have the chance to catch some mahi-mahi, wahoo, tuna, and sailfish. If you choose reef fishing, you’ll target yellow tail, mutton snapper, cobia, hogfish, mackerel and a variety of grouper as well as others. Whether fishing or enjoying a jet ski or paddle board tour, when you’re done for the day, relax and refresh at one of our superb Islamorada restaurants and finish off your adventure with a meal to make even more memories. 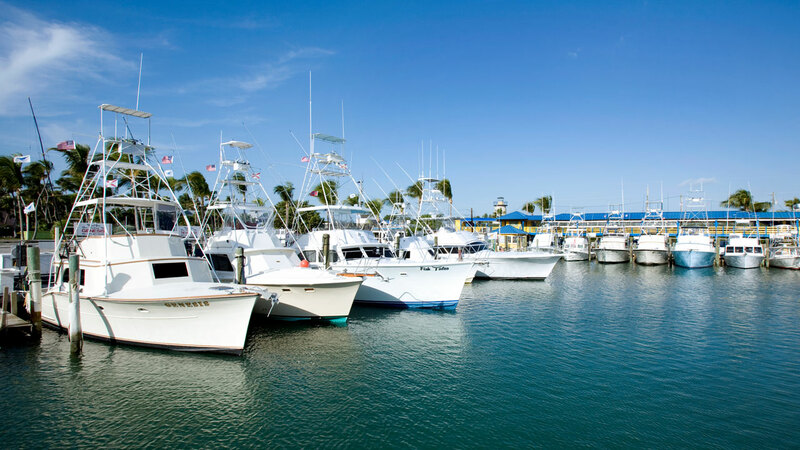 Whether you’ve grown up on the sea or have never been on a boat, you’re sure to have a day packed with fantastic activity while at Whale Harbor Marina in Islamorada. Please provide any additional information about the fishing charter experience would you interested in reserving.